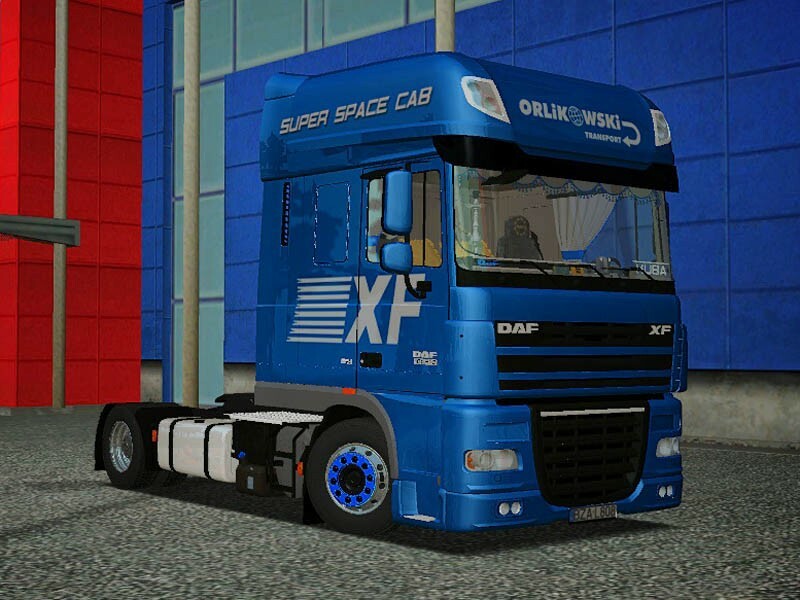 DAF - Page 5 - GTS - Trucks - Trucksimulator24 - Die freundliche Trucksimulator Community rund um den Euro Truck Simulator 2, Euro Trucksimulator, German Truck Simulator, 18 Wheels of Steel Reihe, Extreme Trucker und den ZModeler. 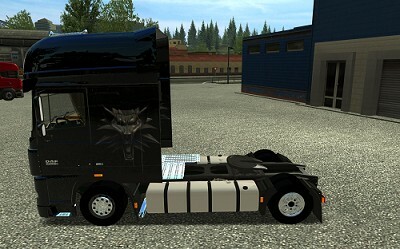 Install DAF_XF_tunned_by50k.scs to mod folder at C username)\Documents\German Truck Simulator\mod. this files and change whatever you want! In package is also included z3d file with full model if you want change anythin or use parts on another model! But for every use give credits!! 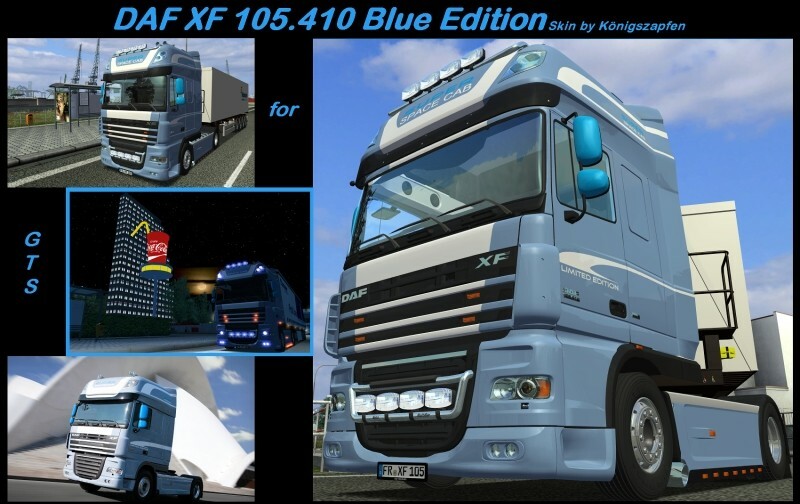 Install DAF_XF_Stock_by50k.scs to mod folder at C username)\Documents\German Truck Simulator\mod. this two files and change whatever you want!